The Constitutional Review Commission (CRC) has raised eyebrows over preemptive moves by persons in authority. 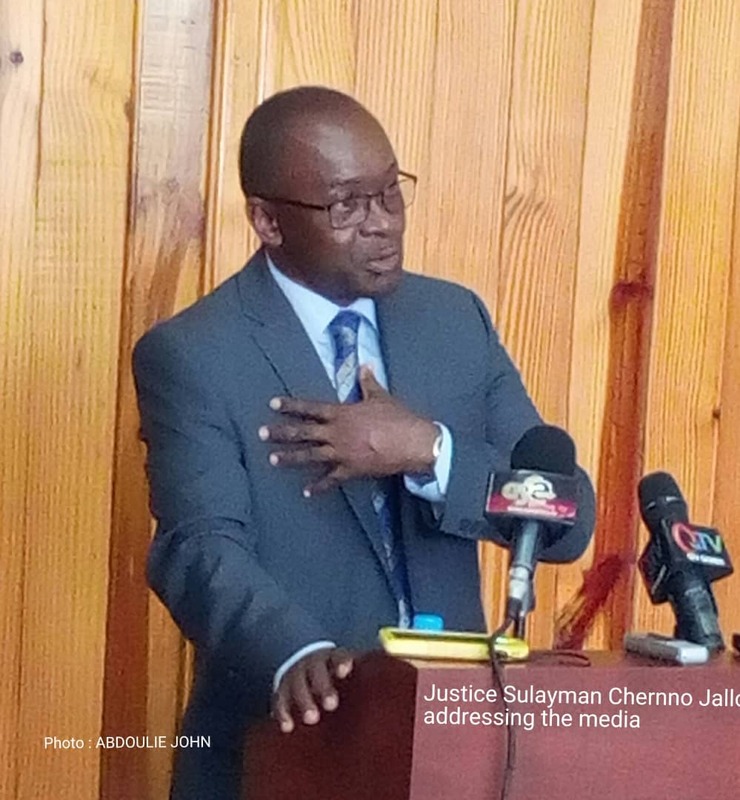 It has come to the attention of the Constitutional Review Commission (CRC) that the Spokesperson for the Government of The Gambia is reported to have indicated that the Government intends to abolish the death penalty in The Gambia. This was reportedly made last week in an interview with GRTS and has been reported in the media. It would appear that the indication was made on behalf of the Government and without regard to the mandate of the CRC. The general public should be aware that the mandate of the CRC, as outlined in the Constitutional Review Commission Act, 2017, is to review the 1997 Constitution of The Gambia and to draft a new Constitution and prepare a report in relation to the draft Constitution. Section 18 (1) of the 1997 Constitution specifically prohibits the intentional deprivation of human life “except in the execution of a sentence of death imposed by a court of competent jurisdiction in respect of a criminal offence for which the penalty is death under the laws of The Gambia”. It is clear from this provision that the mandate for the execution of a sentence of death upon conviction by a court of competent jurisdiction is a constitutional one. Since the CRC’s mandate relates to the review of the 1997 Constitution, this necessarily includes a review of the provision relating to the application and/or imposition of the death penalty. It is in that context that the CRC has raised, in its Issues Document for Public Consultations, a question regarding the continuation or abolition of the death penalty for the public to express opinion on. Furthermore, the CRC is currently consulting with the public on the subject seeking their opinions either way. Accordingly, the CRC interprets the indication made by the Spokesperson of the Government of The Gambia as an expression of opinion rather than a decision, or an intention for a decision to be made by the Government. The public is therefore assured that the CRC will continue to consult with them regarding their opinions on whether or not the death penalty should be retained as a feature of the new Constitution to be drafted by the CRC. Those opinions will be thoroughly and objectively reviewed as per the CRC’s mandate to establish the aspirations of the Gambian people on the subject.This will, of course, take into account all applicable international instruments applicable to The Gambia. Finally, the CRC wishes to advise persons in positions of authority to refrain from making definitive statements (not in the nature of opinions) that have the potential to confuse or unduly influence the general public or to undermine or preempt the outcome of the work of the CRC. CRC is taking views even from non-Gambian citizens. Where on earth does anyone sees a country whose constitution is shaped by foreigners? ?